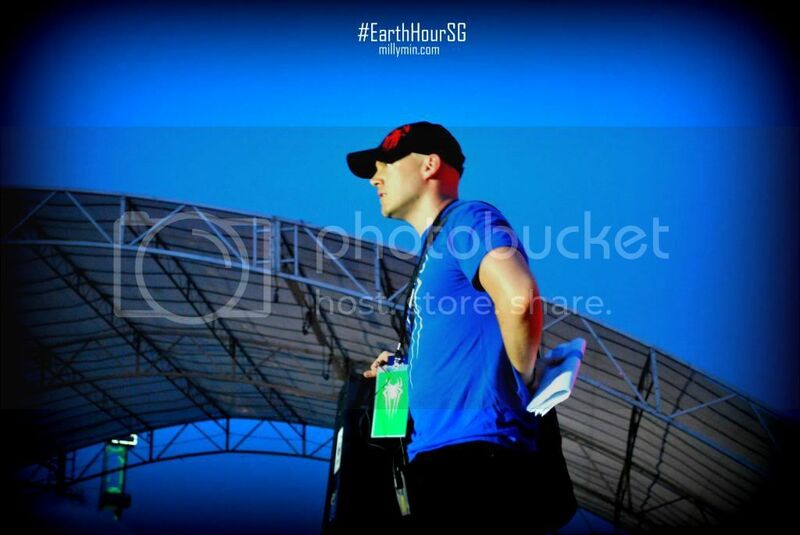 #EarthHourSG 2014: Use Your Power! 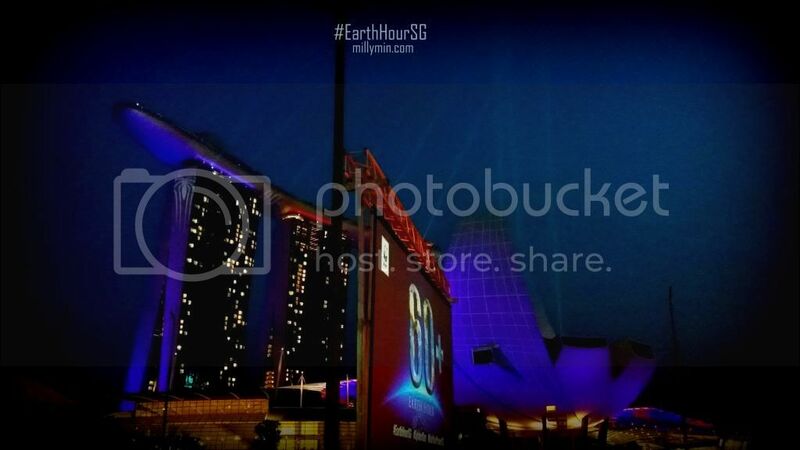 Earth Hour takes place from 8.30pm for an hour and its an annual event now. 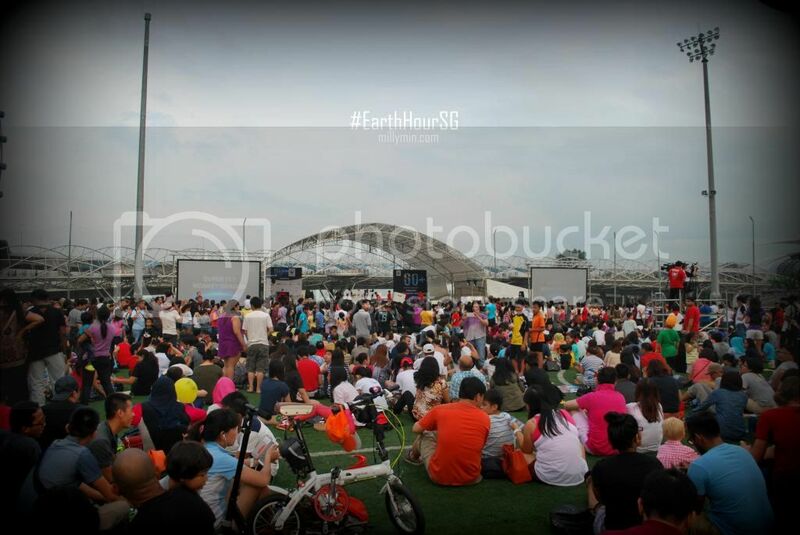 This year, WWF-Singapore announced that Singapore has broken its Earth Hour 2013 record of 183 organisations ahead of this year’s event with over 350 organisations planning to switch off to mark their commitment to save the planet! Stumbled upon the chickenman! 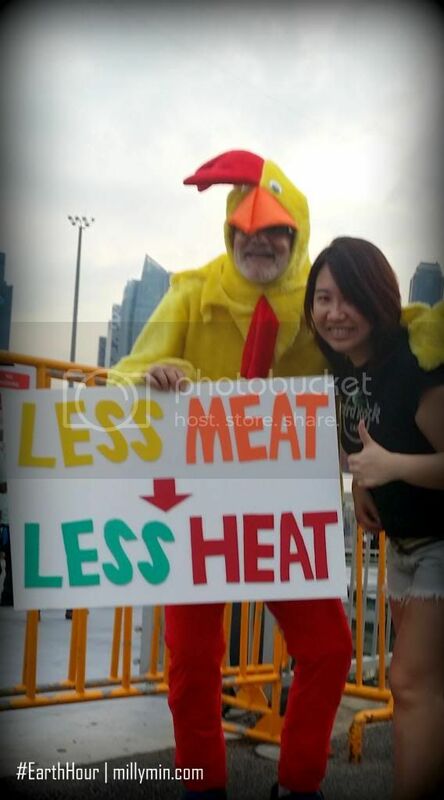 Go vegan peeps! 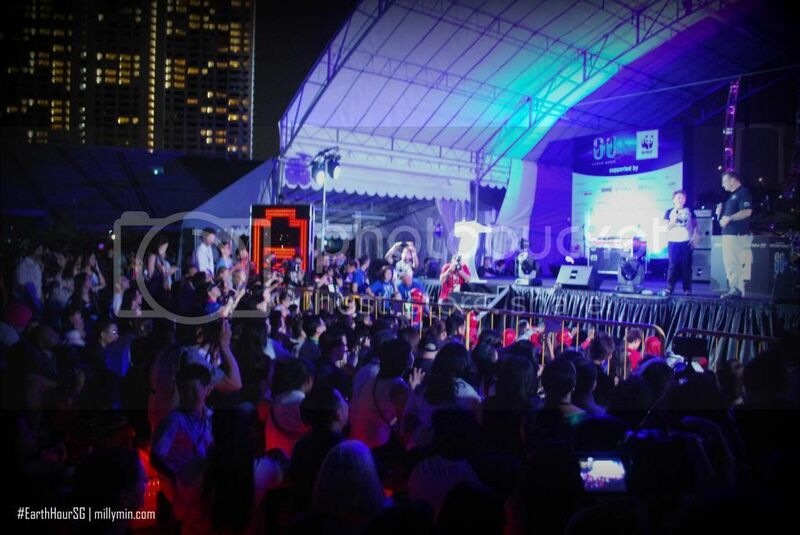 Last year there were 5,000 participants gathered at The Float @ Marina Bay for the official Lights Out ceremony over 400 organisations pledging their support. 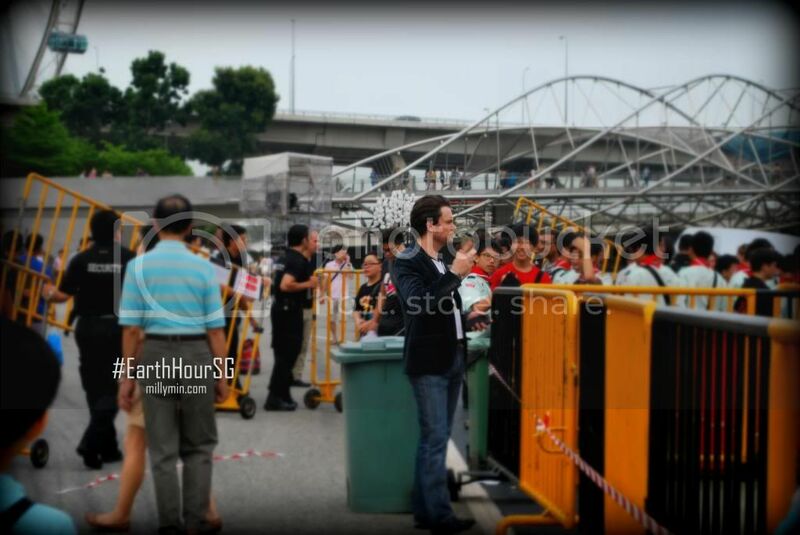 … and this year, with the #Spiderman casts joining the Lights Out n Singapore, bigger crowd is expected. 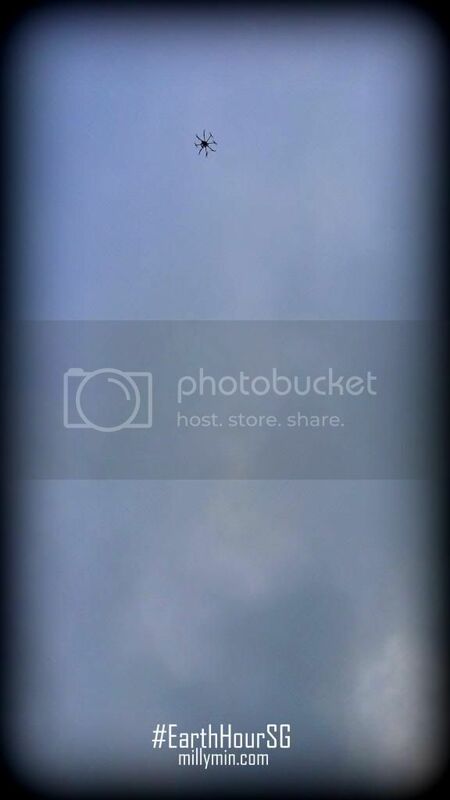 Oh, yea! 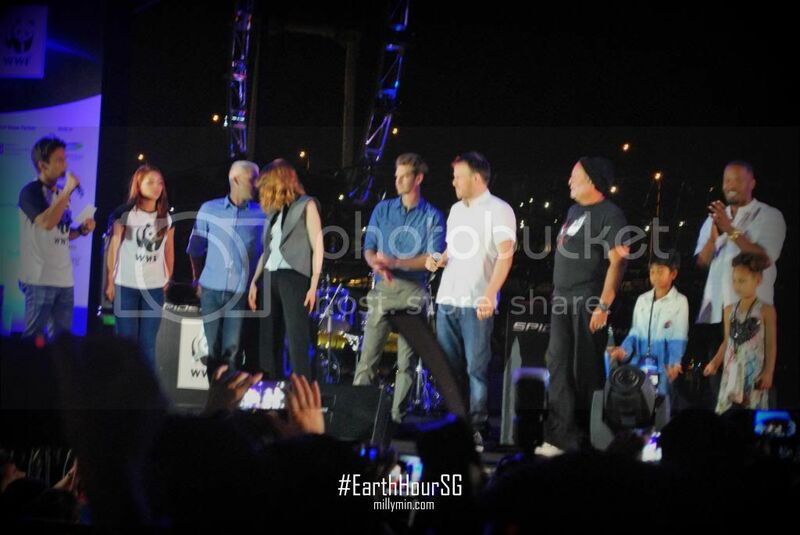 Andrew Garfield, Emma Stone and Jamie Foxx are in town to join Singapore’s Earth Hour this year. 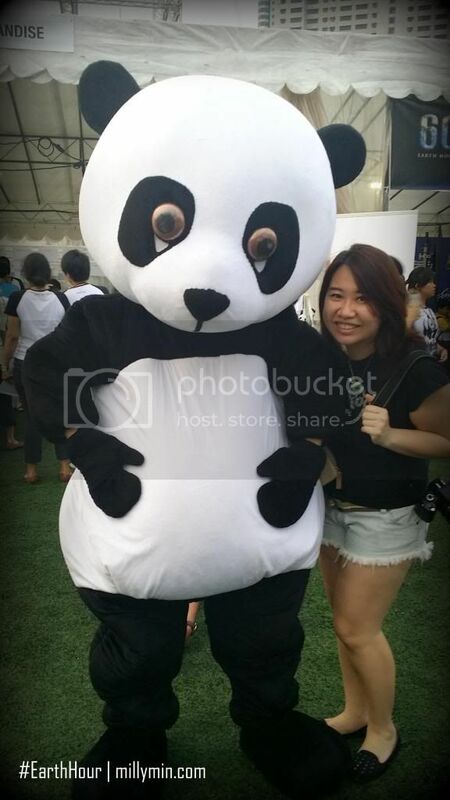 with the WWF mascot – the endangered species, PANDA! 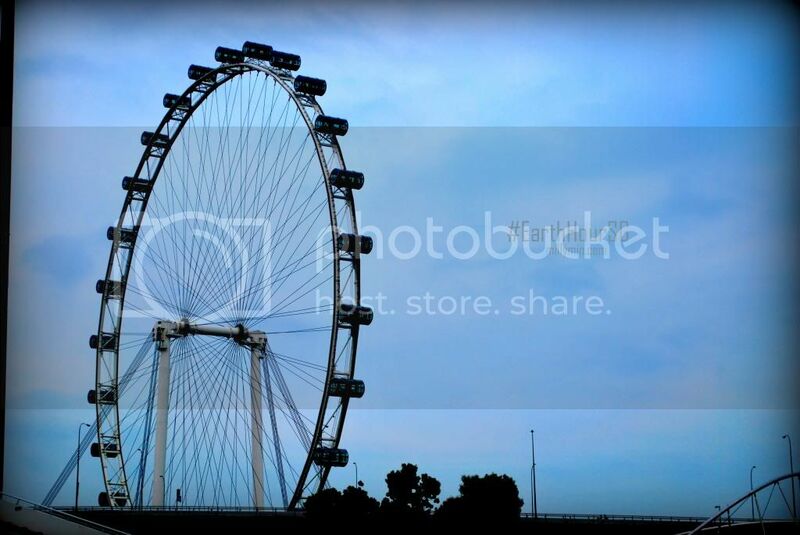 It’s when Singapore has turned into a spidy city! 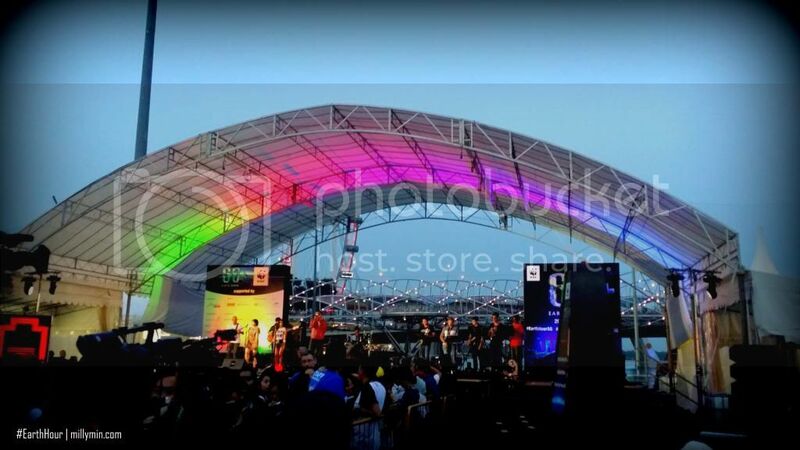 The world will be watching Singapore! 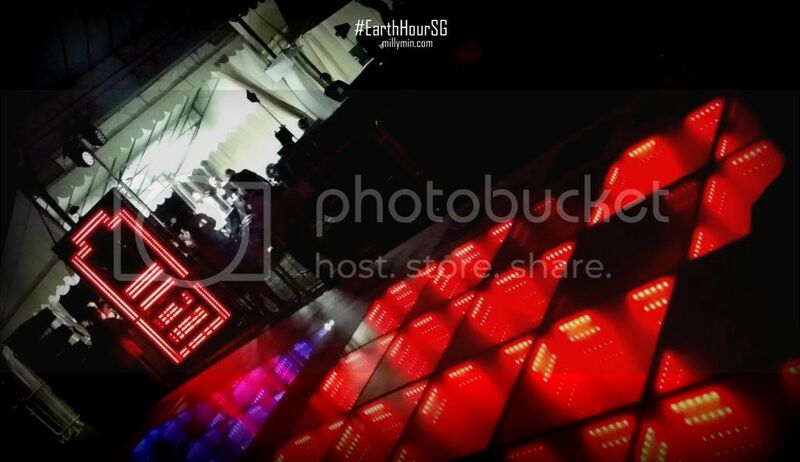 The Energy Floors – a dance mat for the public to dance on the colourful Energy Floors which converts kinetic energy from their footwork into electricity. 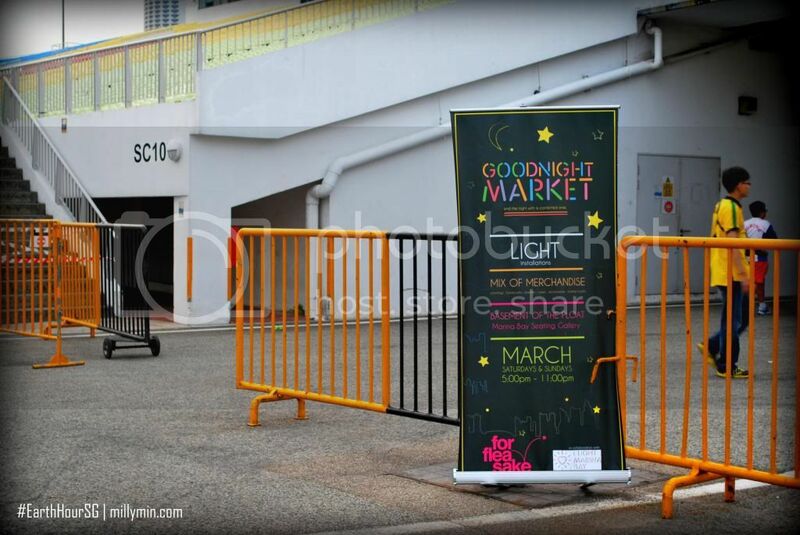 In short, this platform is able to generate energy when people steps on it. 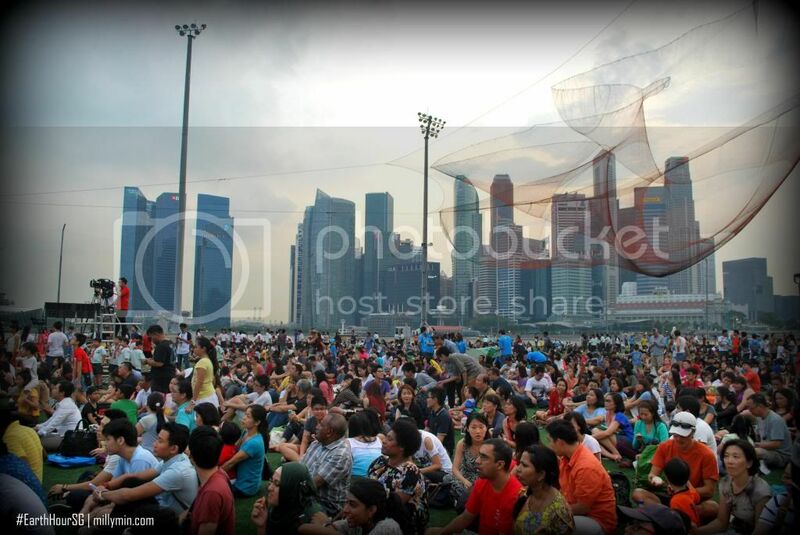 The crowd grew bigger as it got closer to 8.30pm. 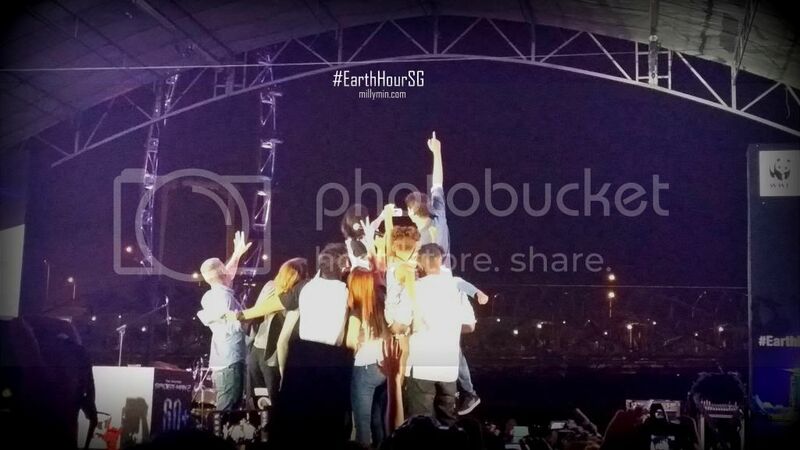 and with the appearance of the Spiderman 2 casts, they decided to do a #selfie! 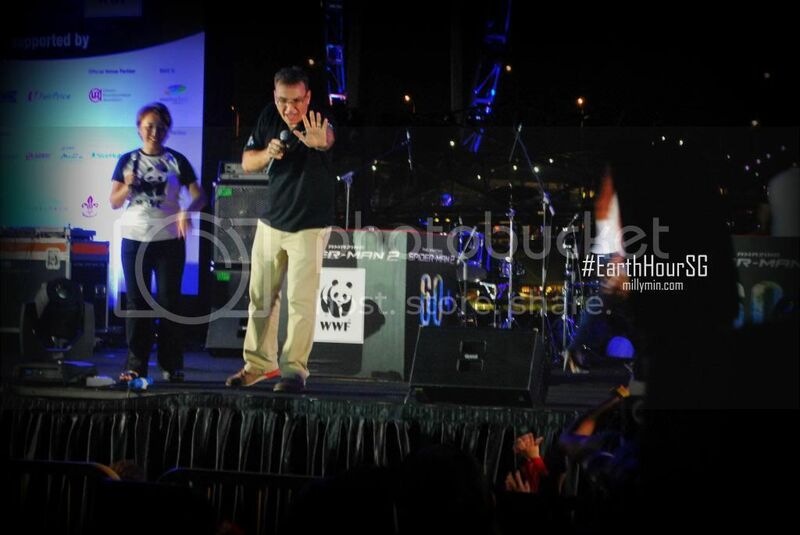 As the lights gone out, the crowd was entertained by many performances. Masia One + Inverse Proportions. 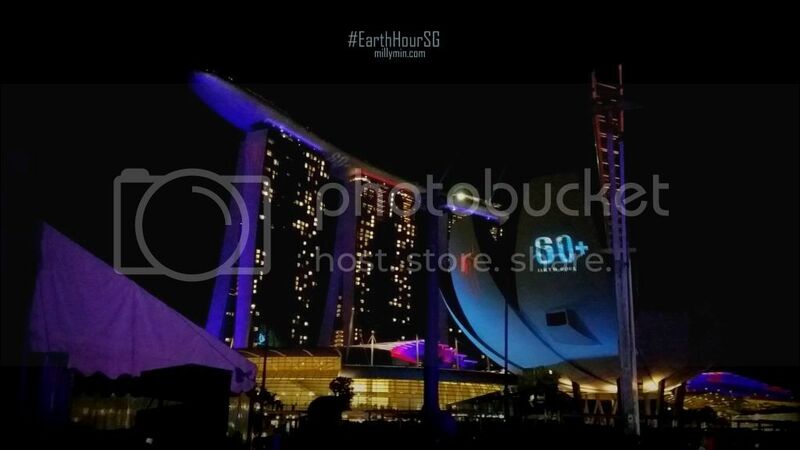 The Major Sponsors for this year’s Earth Hour campaign in Singapore is Singapore Post, while IKEA and NTUC FairPrice are the sponsors at the same time having Hot FM91.3, Kiss 92FM and UFM 100.3 as the Official Radio Stations as they have their radio deejays as the emcee for the night. 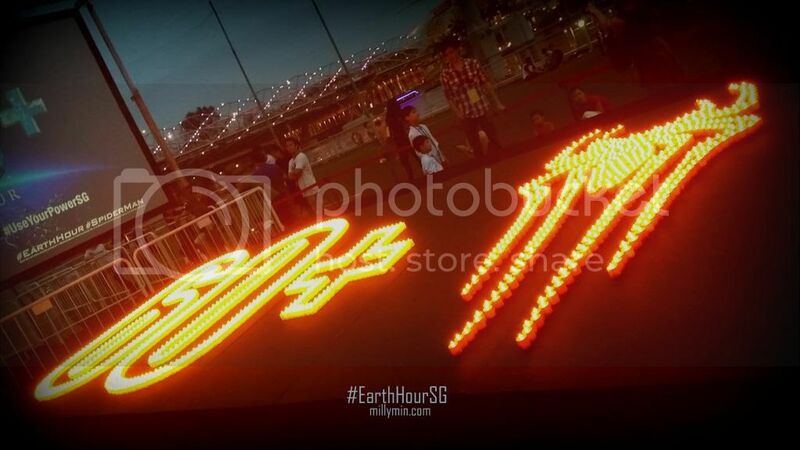 This entry was posted in Singapore, The Float @ Marina Bay and tagged Andrew Garfield, Earth Hour, Emma Stone, Jamie Foxx, Masia One + Inverse Proportions, Spiderman, WWF, WWF-Singapore. Bookmark the permalink.